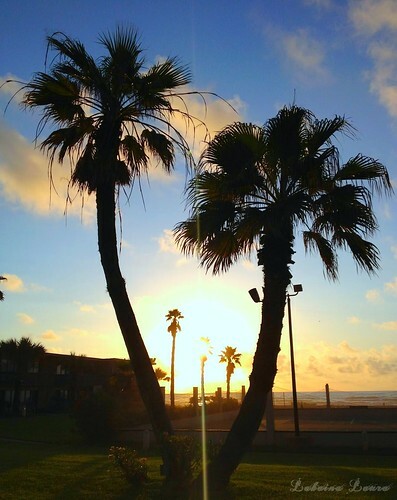 Since it is summer and everyone goes to the beach I thought we would too; the next few posts are not really things to do in South Padre, they are more a reflection of relaxation. 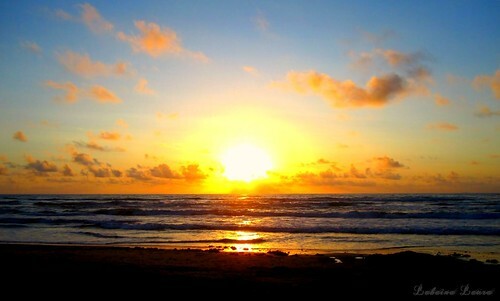 There is nothing like standing on the beach watching the sun rise. 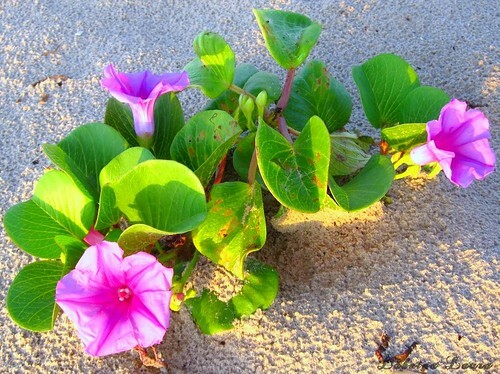 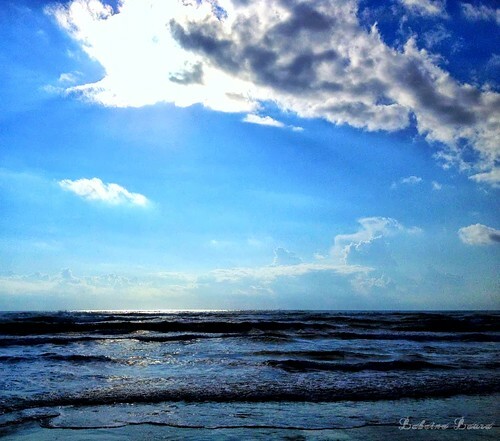 This entry was posted on July 20, 2013 by LahainaLaura. 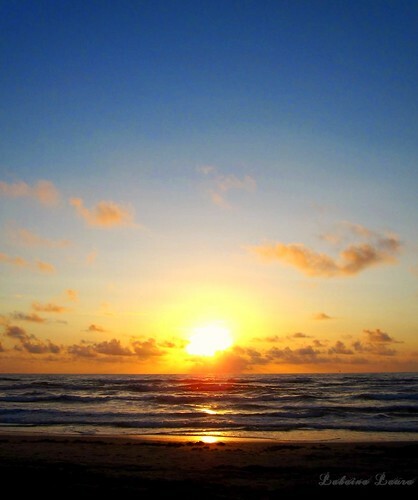 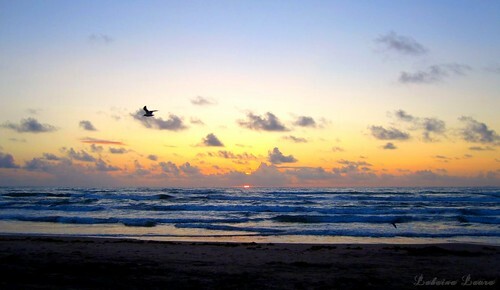 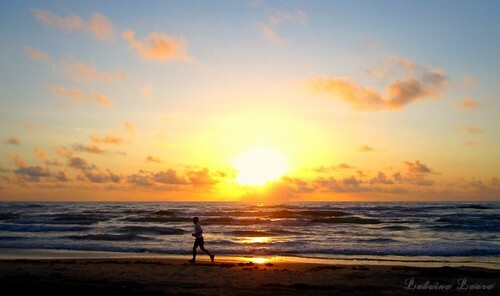 It was filed under Deep in the Heart and was tagged with beach, South Padre Island, Sunrise, Texas.